Jakartar LSD 009, originally uploaded by m8parco. 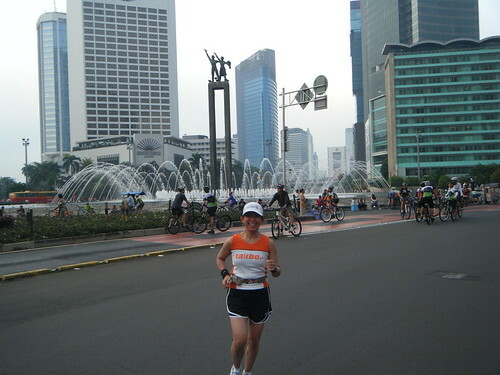 Car free Sunday equals happiness for runners and cyclists. Jakartar LSD 007, originally uploaded by m8parco. Jakartar LSD 002, originally uploaded by m8parco. 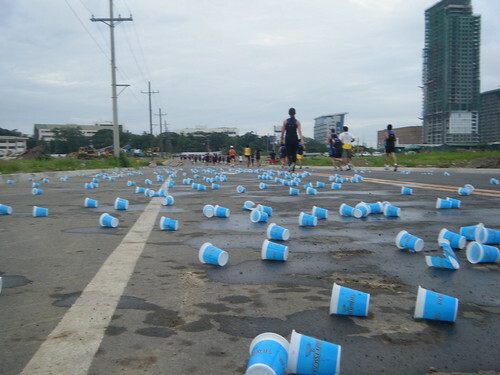 Eto naman ang welcome Rotonda. It is at the end of Jalan Sudirman. Jakartar LSD 012, originally uploaded by m8parco. That is Pak Sudirman. A very famous person and Jalan Sudirman is their EDSA. Happy Feet is finally in Jakarta. Jakartar LSD 008, originally uploaded by m8parco. We found a race. Happines is running and also finding a race to focus on. Jakartar LSD 004, originally uploaded by m8parco. We finally got to do an LSD in Jakarta today. 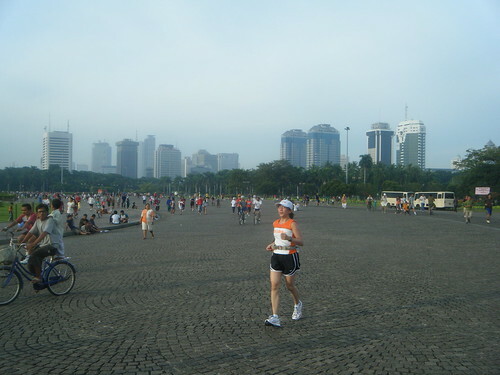 This is the Monas or the Luneta of Jakarta. 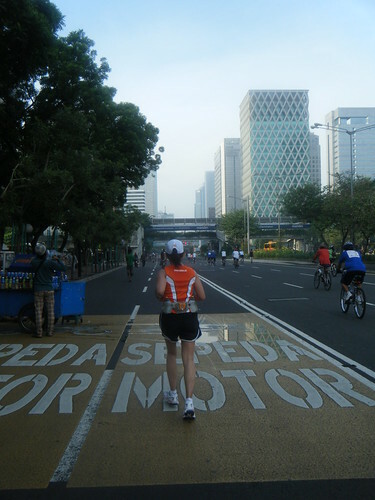 We are hoping the running boom picks up steam in Jakarta very soon. manila visit 033, originally uploaded by m8parco. LSD, stands for lysergic acid diethylamide which is a drug. When you use LSD, your senses of space, distance, and time become altered. People say they “hear” colors or “see” sounds, but effects are unpredictable. Once you go on an “acid trip,” you can’t get off till the drug’s done with you – in about 12 hours! Strange feelings and strong emotions are typical. LSD can cause “bad trips” – users experience panic, confusion, sadness, and scary images. Bad reactions can occur even with the first use and a user may have flashbacks, where a person experiences the feelings of a bad trip even after the drug wears off. LSD affects judgment and behavior may get out of control. The user may find himself or herself in a dangerous situation. Physical changes include dilated pupils, increased heart rate and blood pressure, muscle twitches and shaking, sweating, sleeplessness, and loss of appetite. For endurance athletes LSD stands for Long Slow Distance runs. A staple in the training programs for most runners. When you complete a LSD run your sense of distance and time will change. A 20 mile run is no longer impossible and the marathon cutoff times or even Milo qualifying times are suddenly within reach. Your threshold for pain also increases and the effects could be unpredictable like a marathon PR. Once you go on a “LSD trip” you can’t stop yourself from running. LSD runs can last as long as 3 hours when training for a marathon. Strange feelings of elation, sense of achievement and strong emotions can be expected after a run. Bad reactions can occur if you wear the wrong shoes/socks, fail to lubricate with gel and also when you improperly hydrate or if you are unable to maintain nutrition. 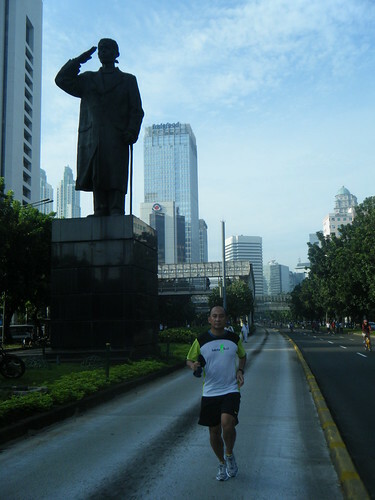 Runners may have flashbacks of their run all throughout the week and they will continue to experience the runners high. LSD affects judgment as runners may suddenly rush to register for a marathon, triathlon or even a ultra marathon. The runners may find themselves in a dangerous situation when they race every weekend in search of the elusive PR. Physical changes include floppy clothes due to weight loss. Deep skin tan from running under the sun, low body fat and uncontrolled positive emotions like constant smiling. See you all at the starting line. LSD addicts!!! The Long Run is a key ingredient in any training program. 5 kilometers was considered a long run when I started running. For Ultra runners a 6 hour run is considered a long run. I consider anything longer than 1 hour as a long run. Everything is relative and it depends on your fitness level. Some training programs recommend that your long run should not go over one third (1/3) of your total weekly mileage. This is a long slog and we sometimes find it hard to even start our long runs. I recommend running long runs in loop. When I started running I had a 3km loop which starts and ends in our house. This was where I did most of my running including long runs. It really worked to my advantage and this is why. 1)	Emergencies are easily handled. Since it is a loop I am never too far away. In case of emergency breaks I can easily get back to the start. This is especially important for bathroom emergencies. 2)	Simple logistics, I need not bring gels or water bottles since I can meet my nutrition and hydration needs at the end of each loop. 3)	Not too boring – The 3km loop is long enough so I do not get bored. The 400 meter track is just too short. 4)	Competitive spirit – I usually keep track of my pace by timing each loop. Sometimes I try to run each loop faster than the previous one. 5)	Motivation – When I am scheduled for a long 21K run but my energy level is down I usually play mid games. I tell myself I will do one loop and if I still feel bad I will stop. 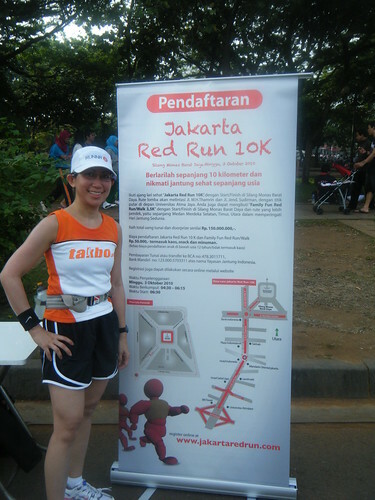 Most of the time I end up completing my long run at the very least I am able to run 12K or 18K which is good enough. Some people find running in loops to be boring but I kinda like it.